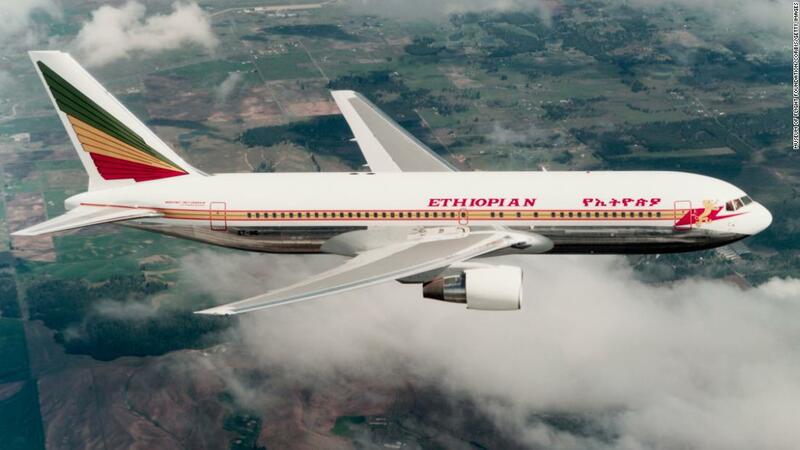 (CNN) The pilots of a jet that crashed in Ethiopia, killing all on board, used a flight simulator to learn how to fly the Boeing 737 Max 8 plane, the airline told CNN. 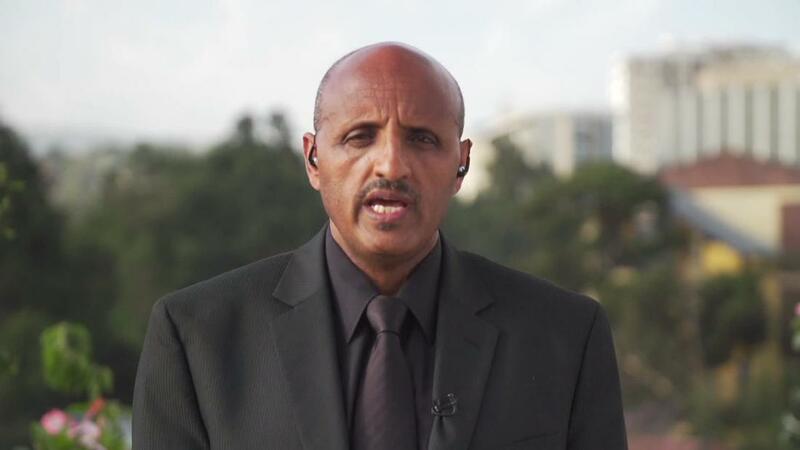 Ethiopian Airlines CEO Tewolde GebreMariam said the simulator the pilots trained on can’t replicate the Maneuvering Characteristics Augmentation System (MCAS), a new automated feature on the 737 Max 8 planes that crash investigators are scrutinizing. “As far as the training is concerned … we’ve gone according to the Boeing recommendation and FAA-approved one. We are not expected to speculate or to imagine something that doesn’t exist at all,” GebreMariam said Saturday, rejecting previous media reports that the pilots of the ill-fated flight did not train to fly the new model of jet on a simulator. The airline said the simulator had been up and running since January. GebreMariam said he learned about the MCAS system after the US Federal Aviation Administration (FAA) issued an airworthiness directive following the Lion Air crash over the Java Sea in Indonesia in October. It left 189 people dead. Pilots transitioning to the Boeing 737 Max 8 aircraft from older 737 models were required only to undertake a short computer-based training program prescribed by Boeing and approved by the FAA, GebreMariam said. Friday, CNN reported that pilots from Southwest Airlines and American Airlines took courses lasting between 56 minutes and three hours when moving between the two Boeing models. In response to October’s Lion Air crash, Boeing developed a software patch and a pilot training program to address the issues from the fatal flight, the FAA said in an airworthiness directive Wednesday. GebreMariam said Ethiopian Airlins has not yet decided whether to cancel the rest of its Max 8 order, but he acknowledged it was still an option. 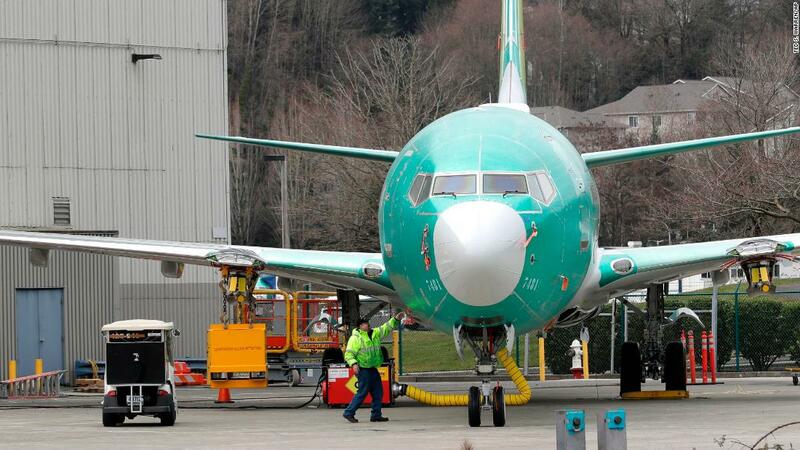 He added that Ethiopian Airlines is still waiting for Boeing to come up with a software upgrade for the 737 Max.